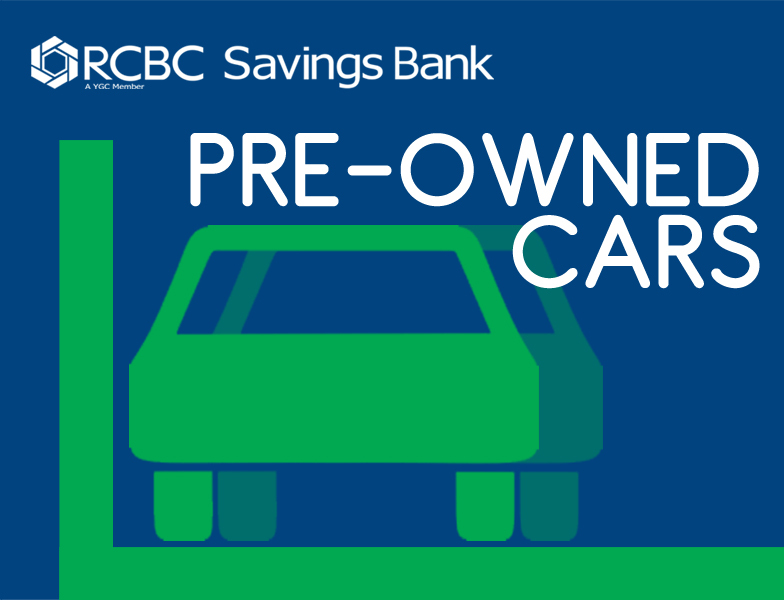 The following are pre-owned or foreclosed cars that are being sold by the banks. 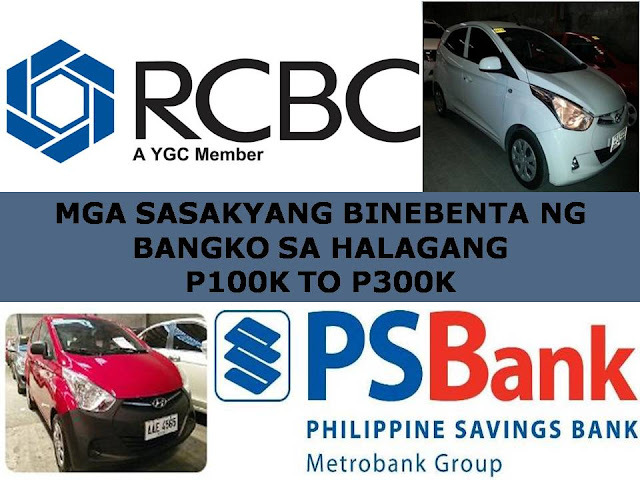 Please find below, RCBC and PSBank vehicles assets for sale. Contact the numbers and email address provided for queries and other details. The bank reserves the right to withdraw any property for whatever reason.